During the JCN ICO period we offer an insane payout (highest in the webcam industry) for independent models and webcam studios. 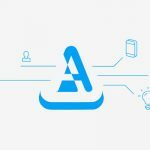 You will receive 60% revenue share plus 20% member referral revenue share (from what your referred members spend on-site) paid by bank transfer. 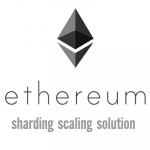 On top of this you will get an extra BONUS: 100% from your online earnings paid in JCN Tokens!!! 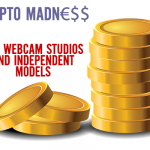 Benefit from this Crypto Madn€$$ offer today and join our broadcasting platform for independent models and webcam studios.